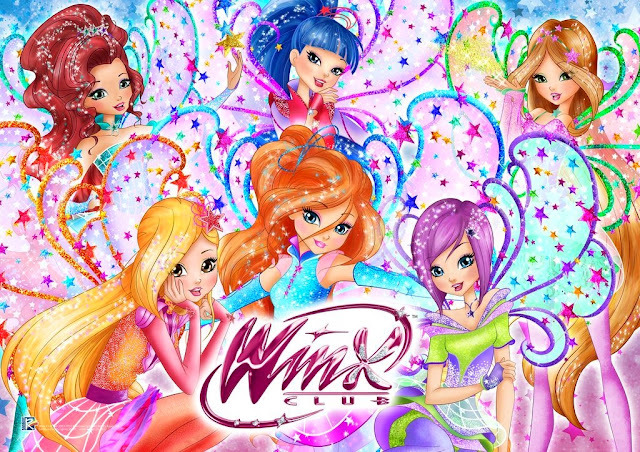 Home / Productos Winx / Discover the Winx Club Read&Play collection! 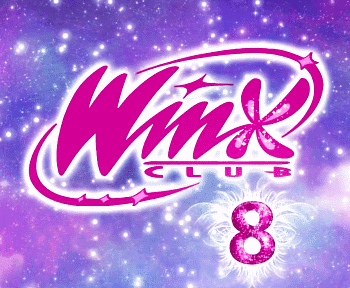 Discover the Winx Club Read&Play collection! Winx Club tiene una colección de libros interactivos "Read&Play" que puedes conseguirlos a través de GooglePlay y iBooks. El primero es gratis y los demás de pago. Están en ingles e italiano. 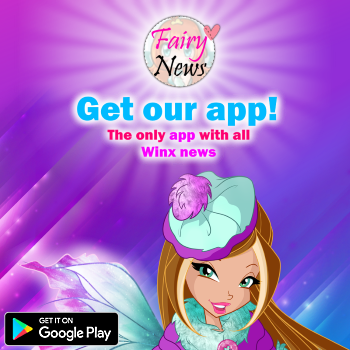 Rainbow’s popular Winx Club brand has inspired a new interactive eBook series that’s launched in the iBook Store and Google Play and published by Italian digital developer PubCoder. The first eBook to come out of the new Read&Play series is The Enchanted Concert, which can be downloaded for free on smartphones and tablets. Subsequent eBooks (there will be 10 in total) will be available for €2,99 (US$3.17) apiece.